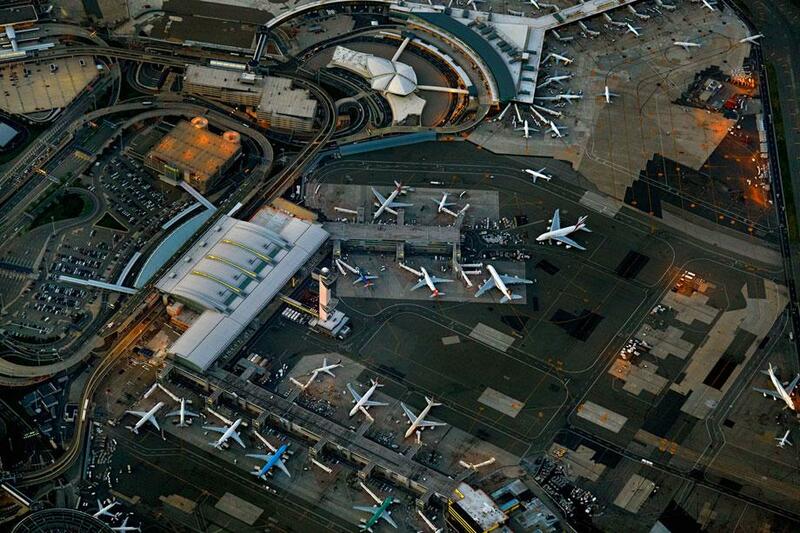 Jeffrey Milstein: “Flying” looks at airports from the air (PHOTOS). 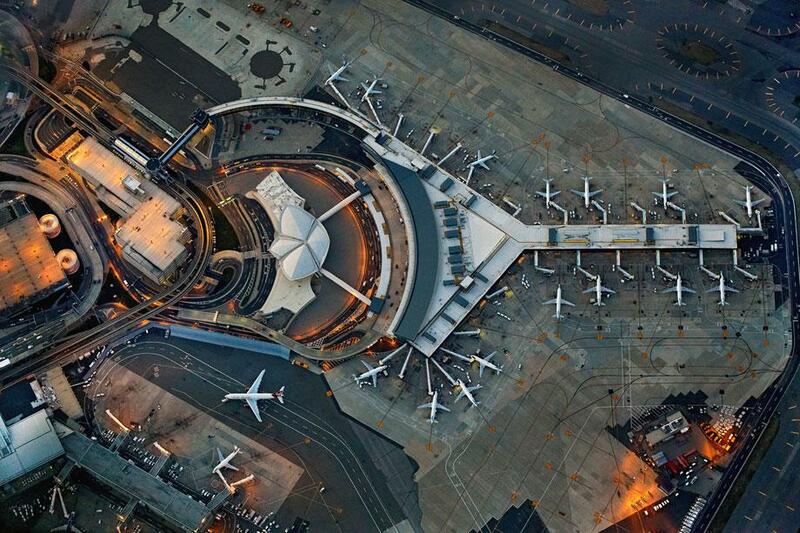 As a kid, photographer Jeffrey Milstein enjoyed playing with airplanes and eventually got his pilot’s license when he was 17. After a career as both an architect and graphic designer, Milstein decided to focus on photography and is currently concentrating on his childhood passion. 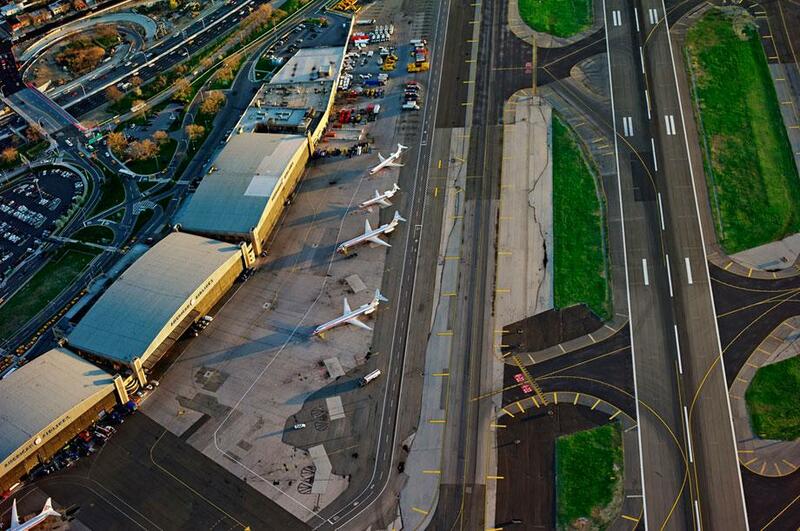 Milstein’s current project, “Flying,” looks at airports from the flying viewpoint, taken from relatively low altitudes. “I have a friend who has a plane and loves to fly, so he has been flying while I take the pictures since I can’t do both,” Milstein said. Capturing all of that motion from the air is a highly complicated process. Milstein and his friend go up about six or seven times a week to try to get some good images. “Initially I liked the patterns of the runways and planes, and then we started shooting in the evening and it became a different type of picture,” Milstein said. 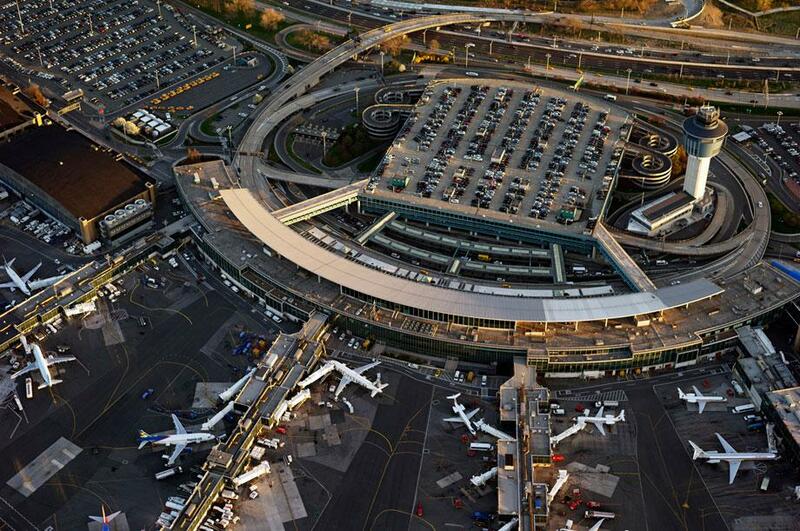 “Flying” isn’t the first project in which Milstein has focused on aeronautics. In 2007, he published a book on commercial airlines in flight (seen from below) titled AirCraft: The Jet As Art. 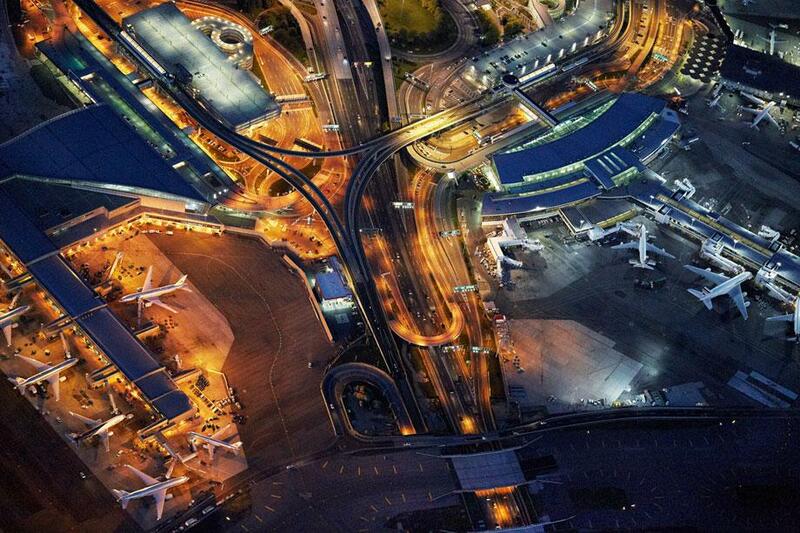 The images are currently on view at Reagan National Airport in D.C. until Dec. 8. 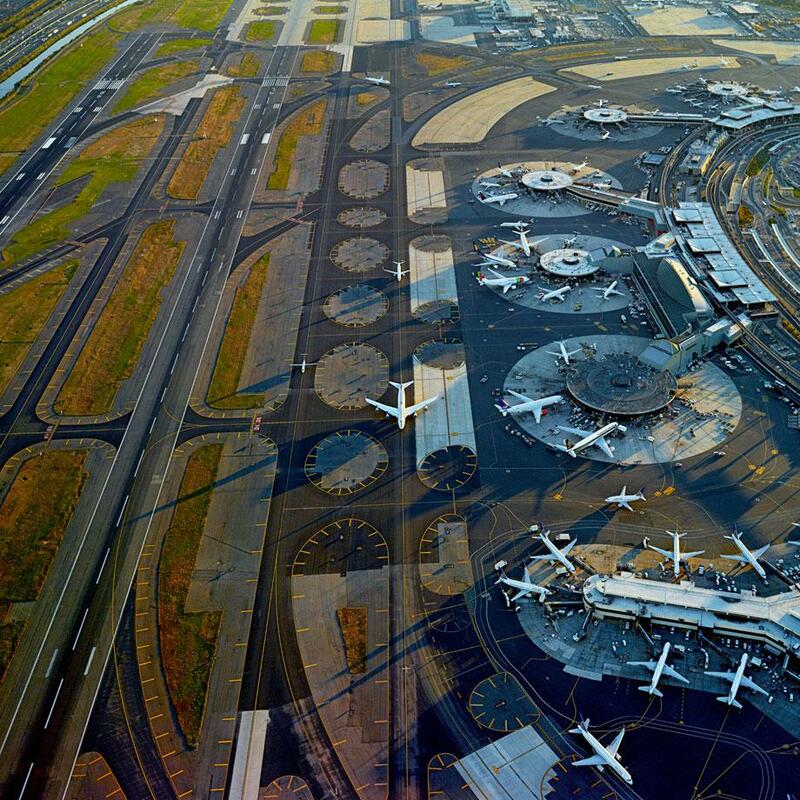 A lot of the images for “Flying” that Milstein has taken have been at JFK, LaGuardia, and Newark airports, but he has a wish list of others he would like to add to the series.